IDAHOTB is a key annual landmark for Unity – EY’s professional network for LGBT+ professionals and their allies. Unity has more than 4,600 members globally, hailing from all four of EY’s geographic Areas (Americas, Asia-Pacific, EMEIA [Europe, Middle East, India and Africa] and Japan). 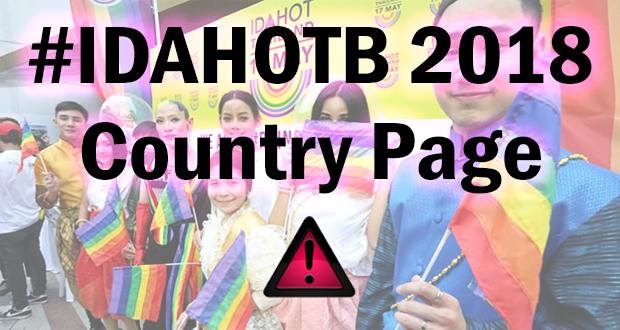 To mark IDAHOTB, Unity holds an annual global photographic competition, which is open to all EY people around the world. Called ‘Colors of the Rainbow’ the competition has six categories, each linked to one of the colors of the rainbow Pride flag. This is an excellent opportunity to raise awareness and to engage allies. EY also mobilised all country offices to show support and solidarity. Each region was asked to publish a newsletter article on Wednesday 17thMay to show support for the day, which featured messages of support from key EY leaders, including their global chairman and CEO. 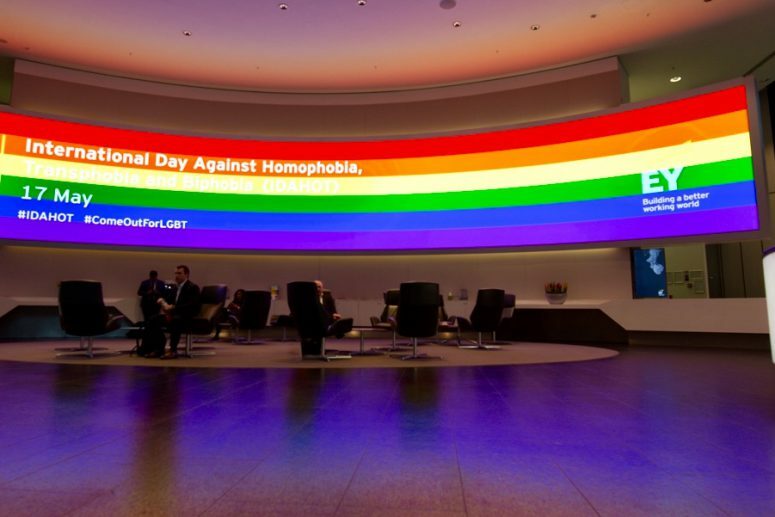 In London EY hosted two IDAHOTB events. On 16thMay they hosted an afternoon conference called ‘Making it real – Driving LGBT+ inclusion’. This event included panels debates on topics including allies and sharing LGBT+ workplace best practice, together with a keynote speech from Phyll Opoku-Gyimah, Co-founder and Director of UK Black Pride. 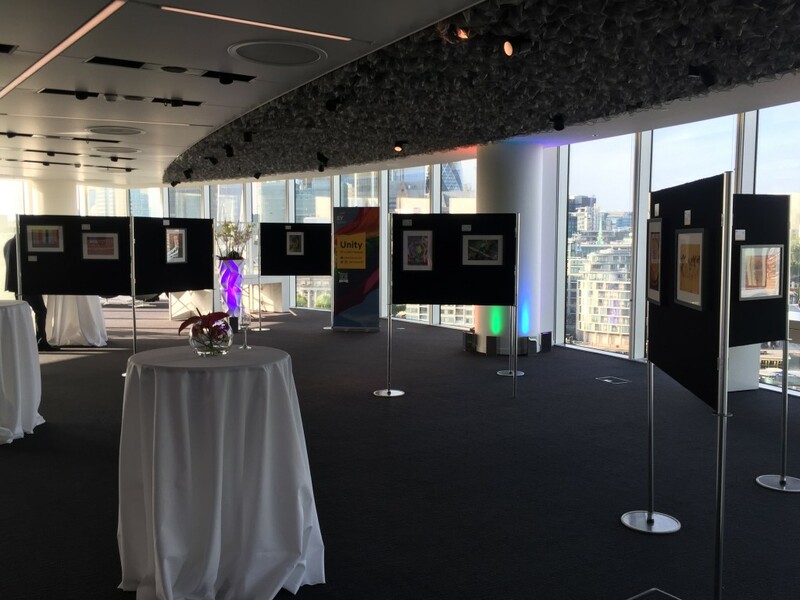 Then on the evening of 17thMay, IDAHOTB itself, EY hosted an evening reception to exhibit the winning and highly commended photographs from the ‘Colors of the Rainbow’ competition. Also on 17thMay, EY’s Global Vice-Chair for Public Policy, Beth Brooke-Marciniak, took part in the United Nations ‘Special Event to Celebrate Allies’ at UN Head Quarters in New York to mark IDAHOTB. EY also updated its ‘Making it real – Globally’ document, a practical guide for organizations who want to better deliver LGBT+ workplace equality at a global level (and a good starting point for organisations who have, like EY, signed-up to the United Nations’ LGBTI Standards of Conduct for Business).